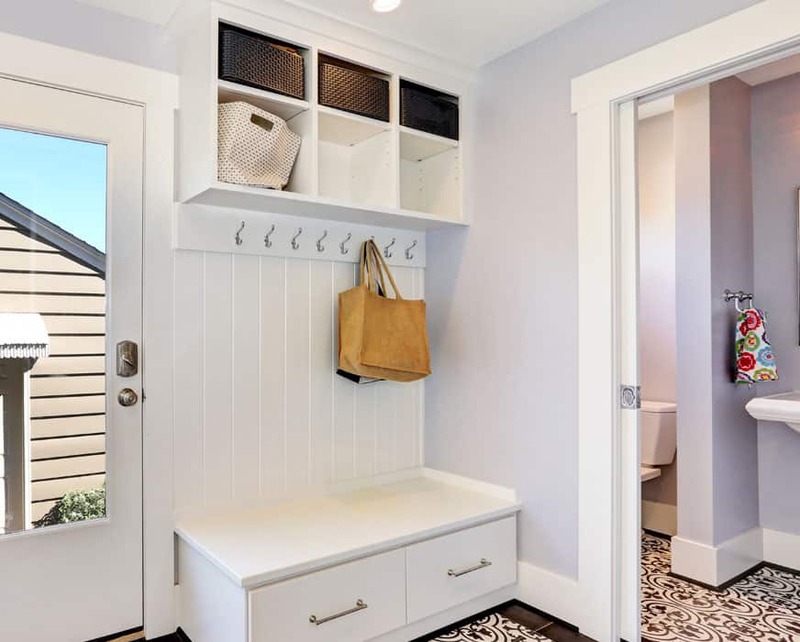 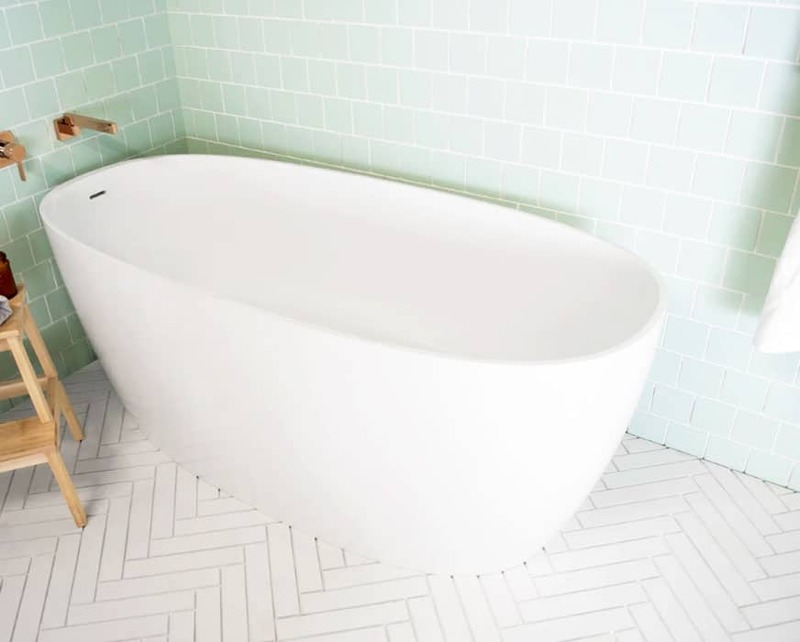 Do you feel as though your bathroom is missing a character of its own? 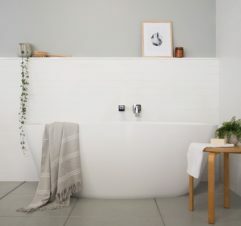 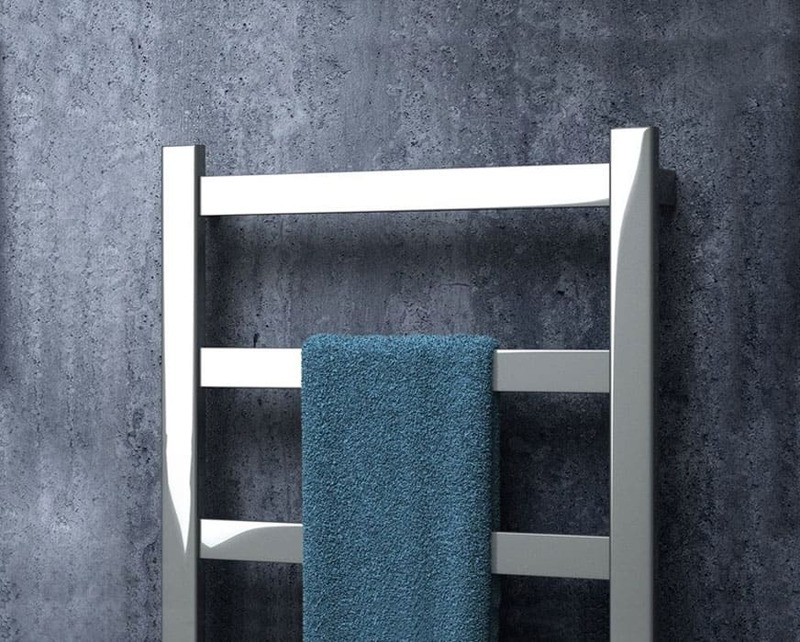 Modernise your bathing space without blowing out your budget thanks to the innovative and stylish solutions on offer from the team at White Bathroom. 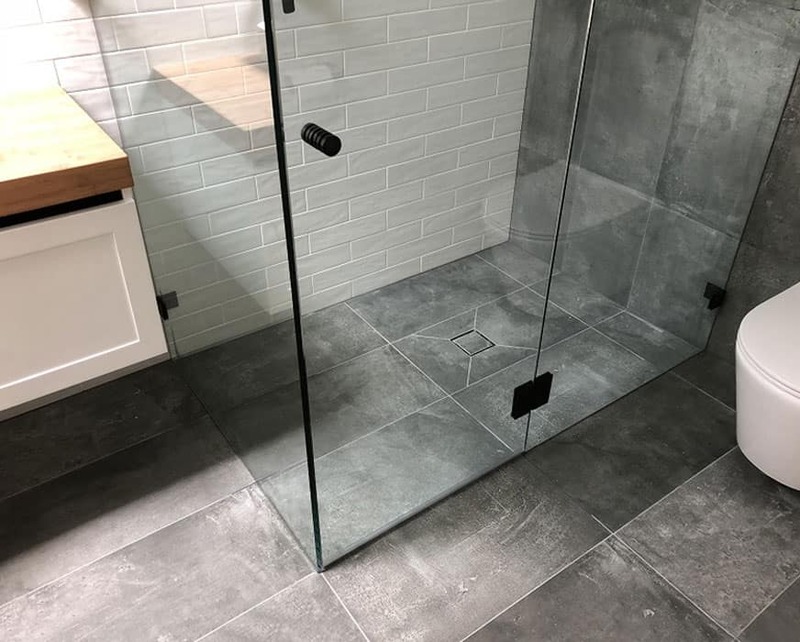 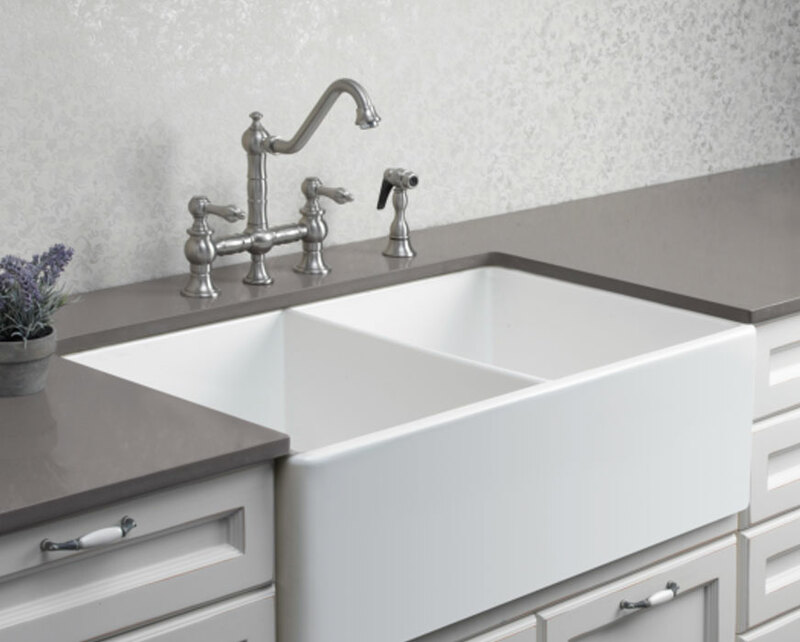 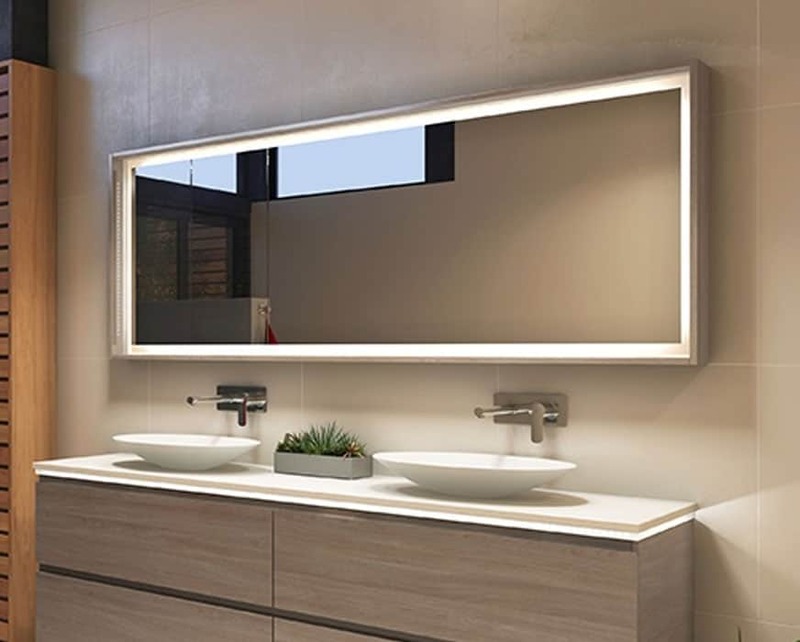 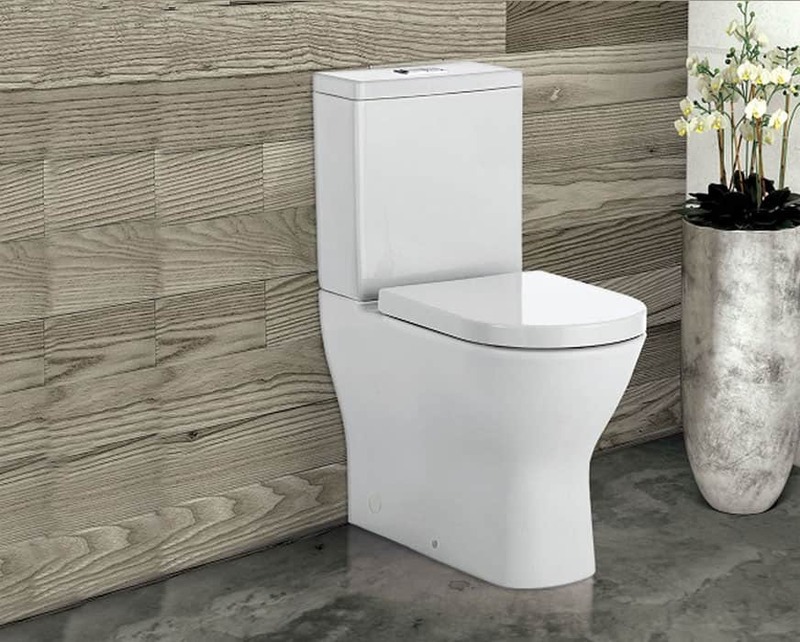 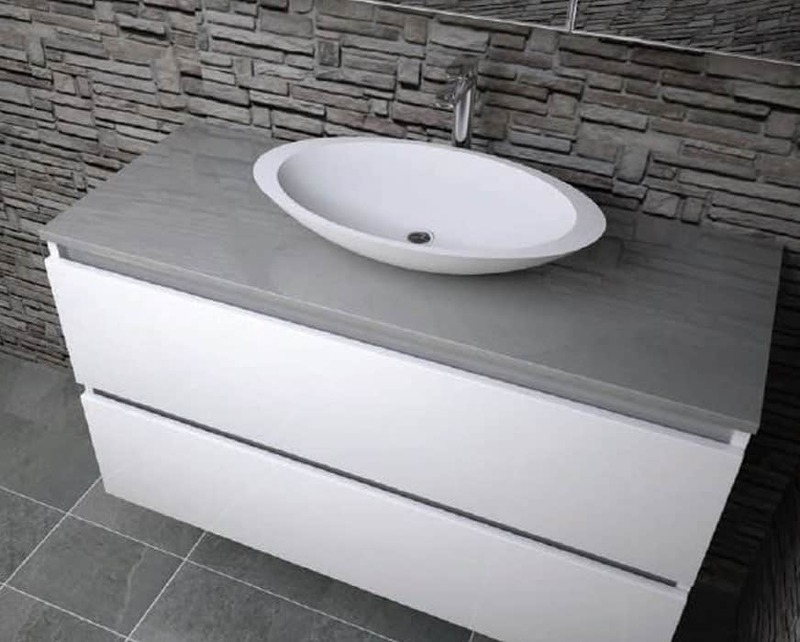 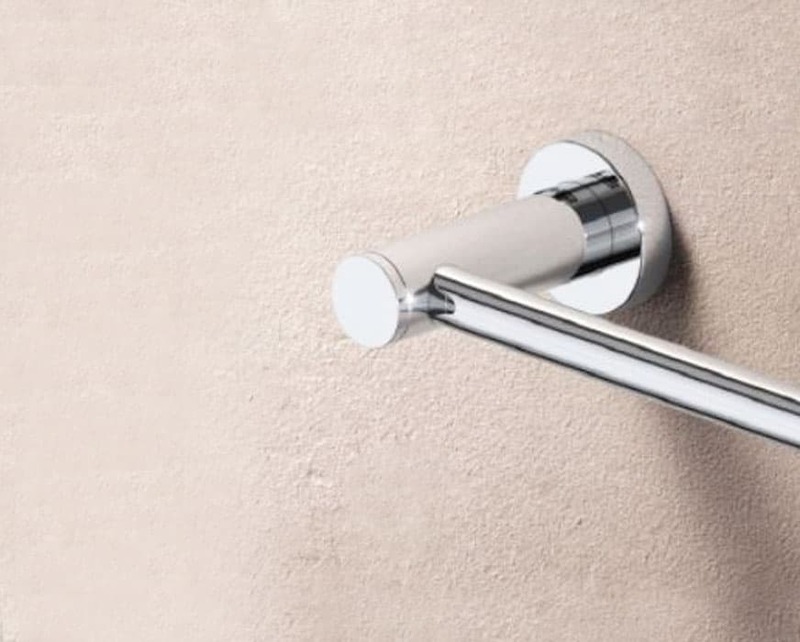 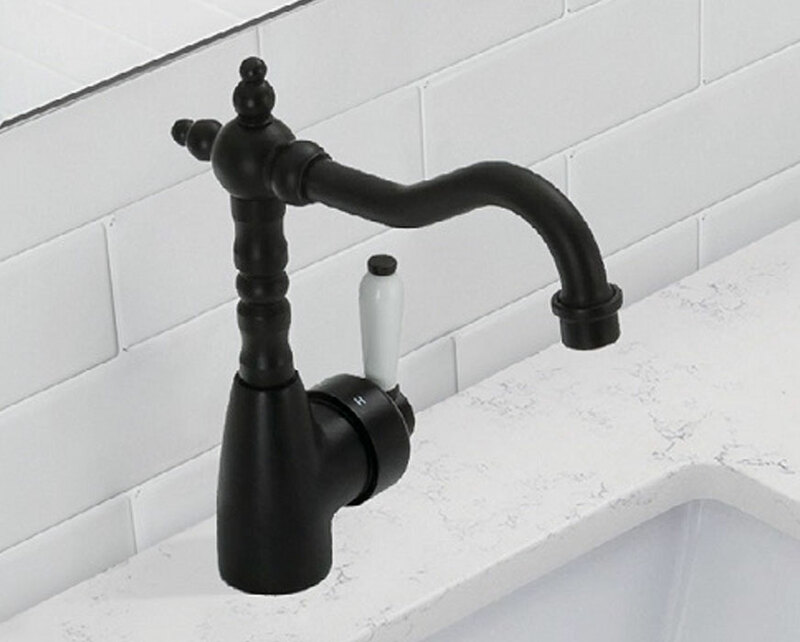 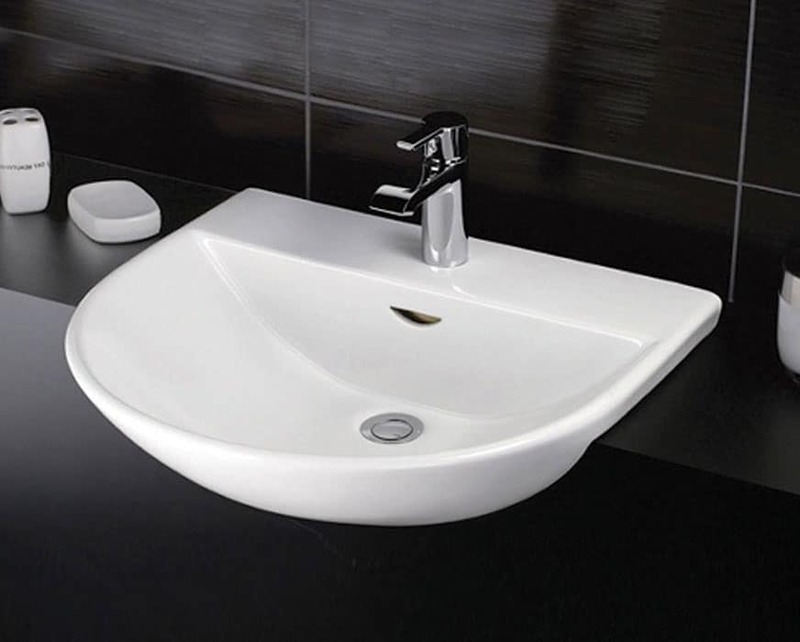 As Sydney’s leading bathroom supply specialists we take great pride in the wide range of products and materials we have available for installation into homes across the city. 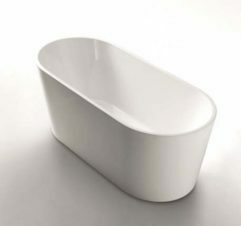 Able to immediately make a statement and an impression on any guests to your home our collection of freestanding bathtubs come in different styles and colours to suit personal tastes and existing decor. 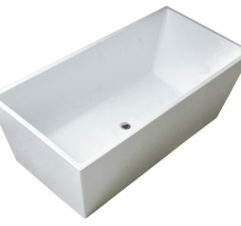 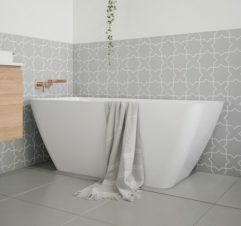 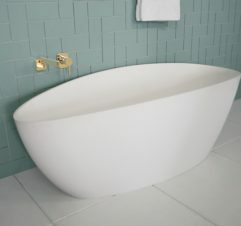 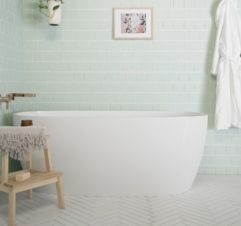 Free from the tiling that houses inset bathtubs our selection of premium free standing bath tubs offer Sydney residents the opportunity to have a minimalist and contemporary style in their bathroom. 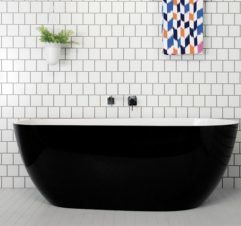 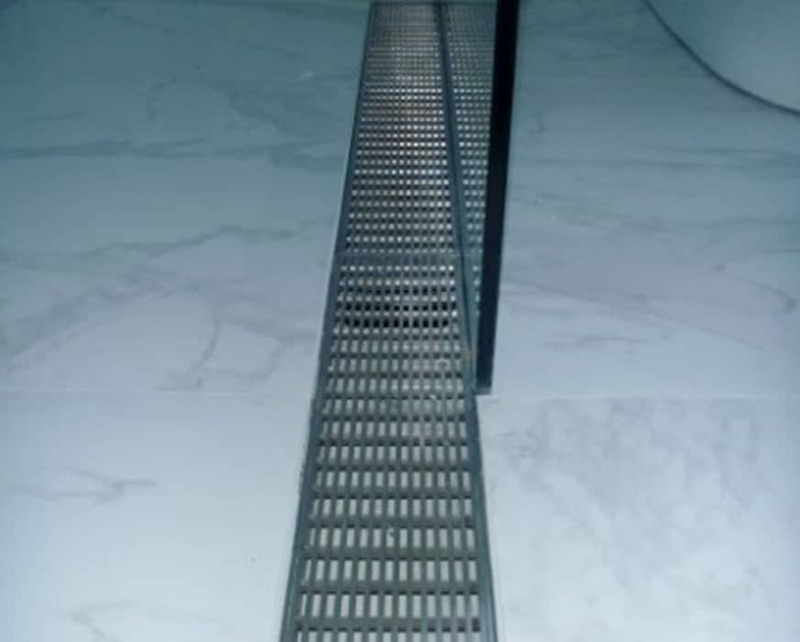 Available in traditional porcelain, matte black, stainless steel, and footed types you can find the right bathtub for your bathroom at the right price thanks to White Bathroom. 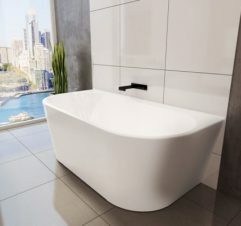 To discuss the many benefits of freestanding bathtubs with our professional and helpful team give us a call on (02) 9967 4488.